This annual event is held the second Monday of June at the Greeley Country Club. The event features an Arizona Scramble format with two shotgun starts, continental breakfast, lunch, course challenges, door prizes, silent auction and an awards banquet. Proceeds from this year's event benefit Med Evac. One of our most popular events is held annually the third Thursday of September at the Eaton Country Club. This event features a Straight Scramble Format with two shotgun starts, continental breakfast, lunch, course snacks, door prizes, course challenges, silent auction, and an awards banquet. Proceeds from the event benefit the Western States Burn Center at North Colorado Medical Center. 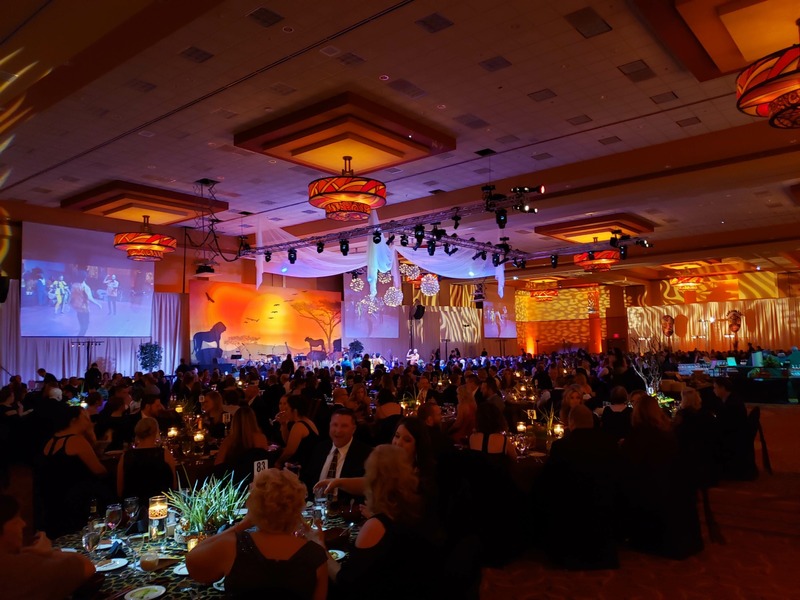 One of the top fundraising events in northern Colorado, this black-tie event is held annually the last Saturday of January. It features a gourmet dinner, entertainment, silent auction, dancing, and just-for-fun gaming tables. The event honors an outstanding individual or organization for distinguished service and leadership in healthcare in our community. Proceeds from the event benefit a department within NCMC.